Bugatti Veyron Super Sports | 10 Most Expensive And Exotic Handmade Cars! 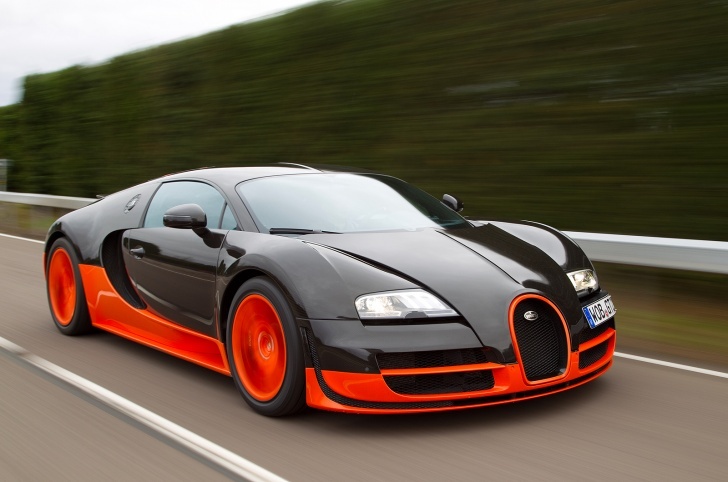 Only 20 units of Bugatti Veyron Super Sports is said to be produced. This amazing handmade auto can accelerate up 267 miles per hour and reaches sixty miles per hour in 2,5 secs.